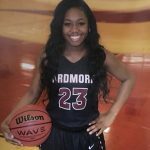 Sierra Gordon signed on Monday to further her basketball career with the Seminole State College Lady Belles. 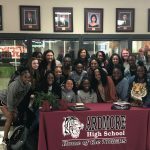 Girls Varsity Basketball · Apr 15 Sierra Gordon signing Letter of Intent TODAY! 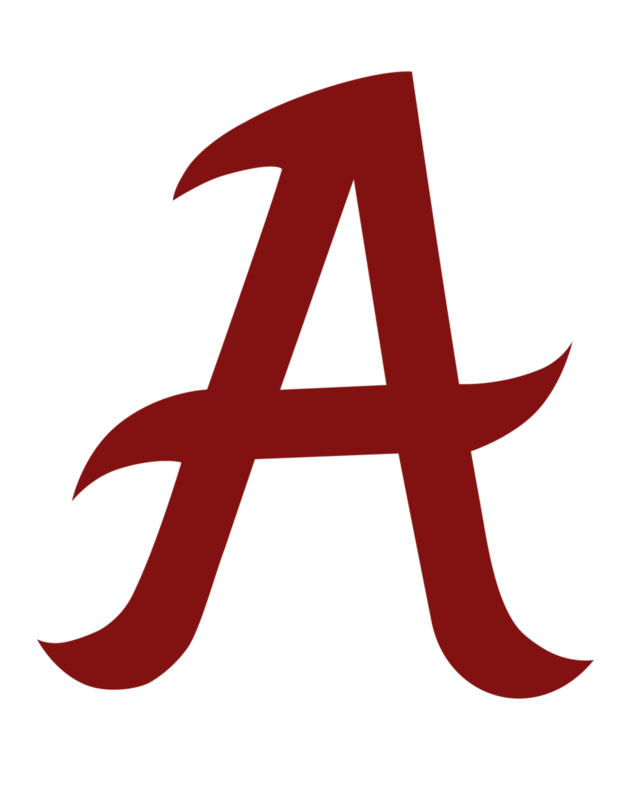 Ardmore Lady Tiger Basketball player, Sierra Gordon, will be signing her letter of intent on Today, April 15 at 1:30 pm in the Ardmore High School Lobby. Please join us and celebrate Sierra as she takes the next step to play college basketball. We are so excited and Proud of Sierra! 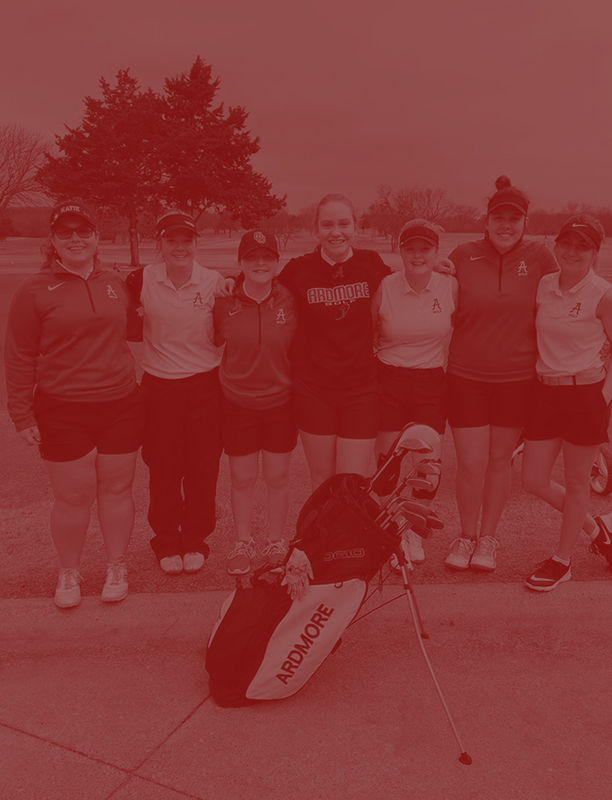 Go Lady Tigers! 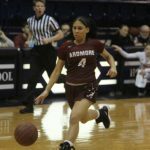 Girls Varsity Basketball · Apr 15 Sierra Gordon Selected to the Oklahoma Coaches Association All-State Team! 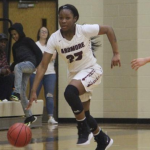 Girls Varsity Basketball · Apr 15 Sierra Gordon selected to the Oklahoman Super 5 All-State Team! 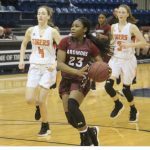 Congrats to Lady Tiger Basketball Senior Sierra Gordon! 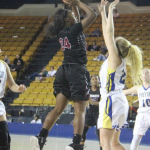 She has been selected to the Oklahoman Super 5 All -State Team! Way to go! We are so happy and excited for you! Another great honor! Hard work does pay off! 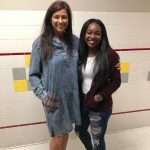 Girls Varsity Basketball · Apr 15 Congratulations to Coach Manley & Sierra Gordon! 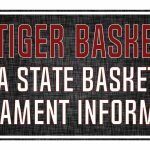 Attention family, friends, and students – Please see the attached Guidelines and Bracket for the OSSAA State Basketball tournament. 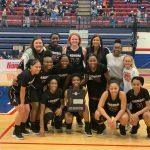 Lady Tiger Basketball will be heading to the State Tournament March 7th – March 9th. 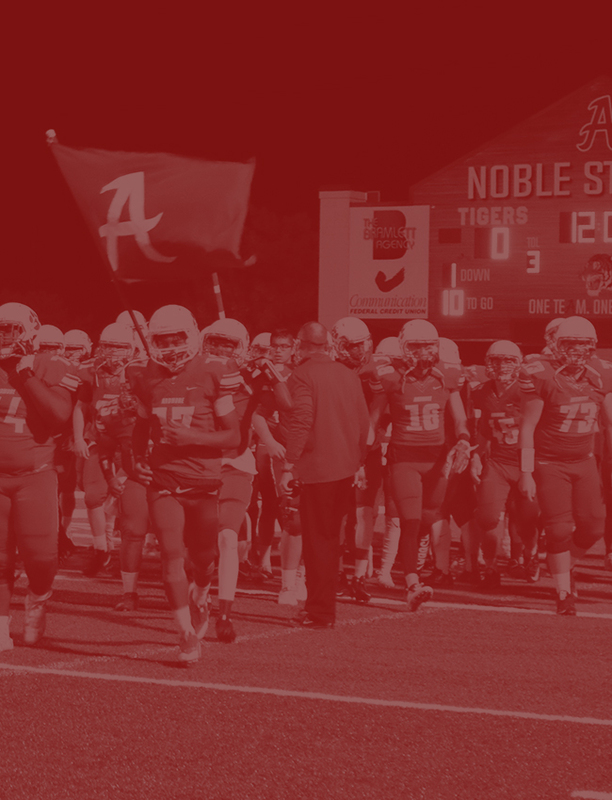 The Tigers will take on Pryor at the Mabee Center in Tulsa, OK. Tip-off is at 8:30 PM – We hope to see you there! 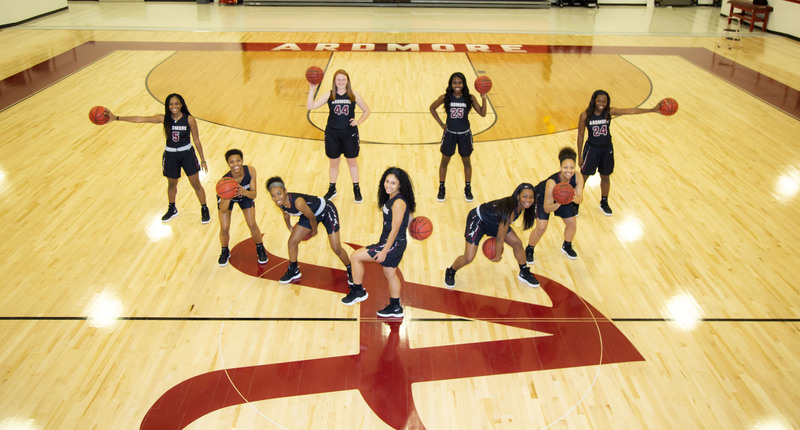 Girls Varsity Basketball · Mar 4 THE ARDMORE LADY TIGERS ARE HEADED TO STATE!